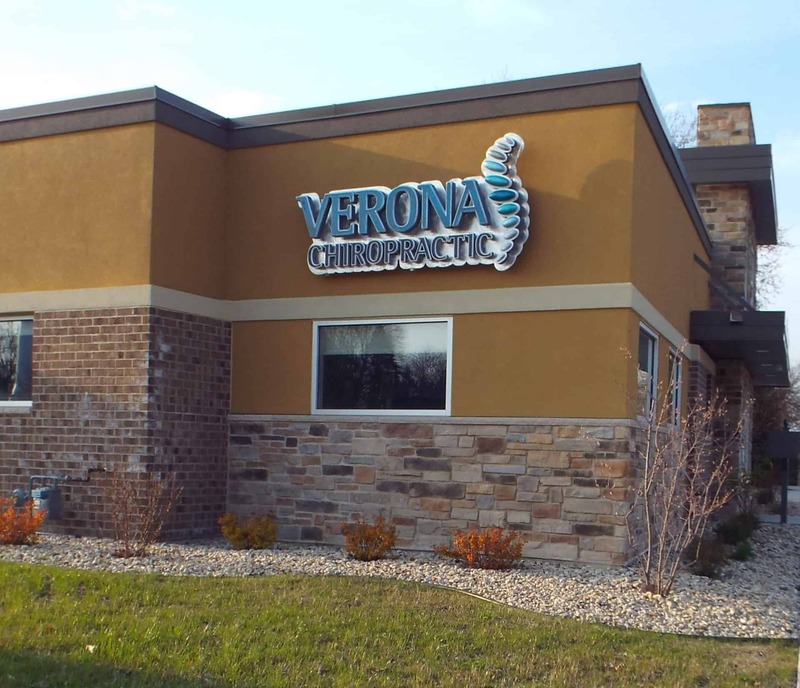 KSW was the contractor chosen to completed this 1,800 square foot chiropractic clinic for Dr. Tara Osterholz and Dr. Lindsey Reitzner. 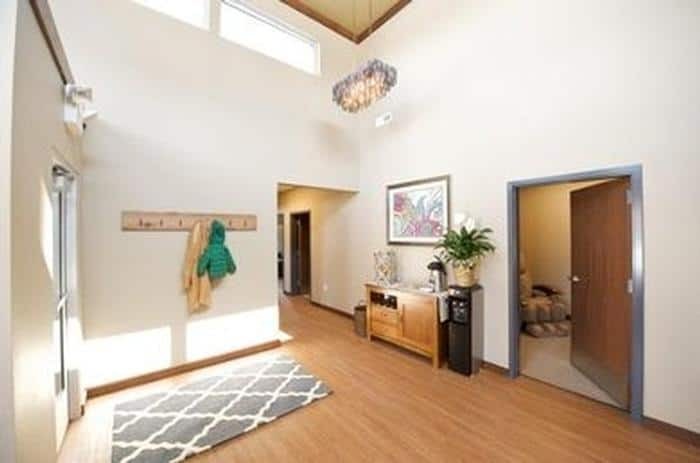 This brand new 12-room facility includes a dazzling entryway with hardwood floors and vivid windows throughout. 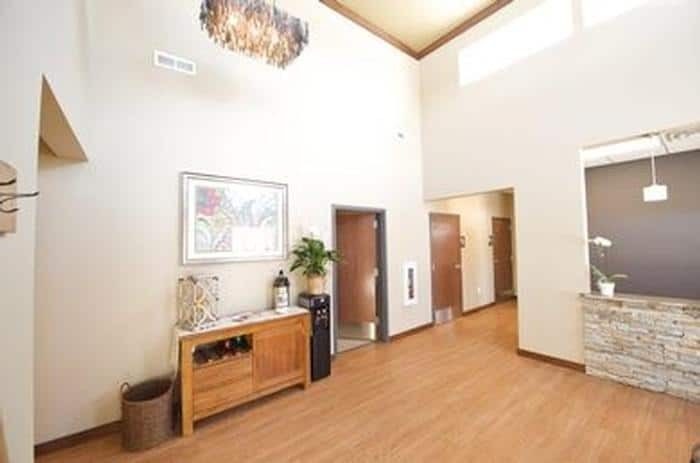 With an astonishing brick / mason 18 ft. clear story, reception area, an office, an x-ray room, a massage room, a therapy room and treatment rooms. 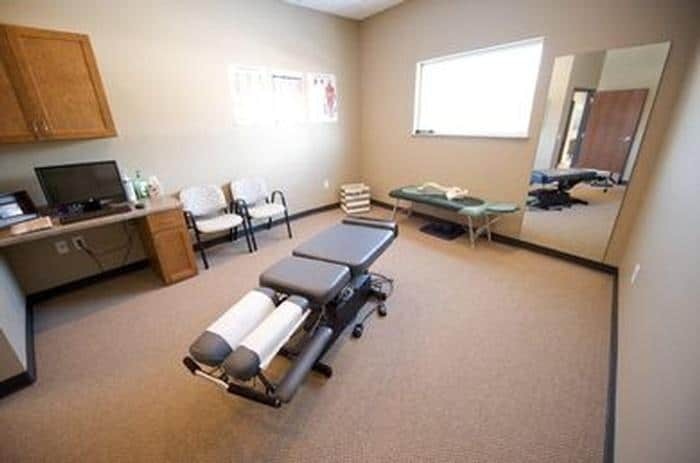 These ladies will treat your every chiropractic requirement, nutritional needs, therapy wishes along with offering massage therapy. Call them today for a new patient consultation!